MSF welcomes the road map for access to medicines, vaccines and other health products, which forms a good basis to guide the WHO’s critically important work in this area. 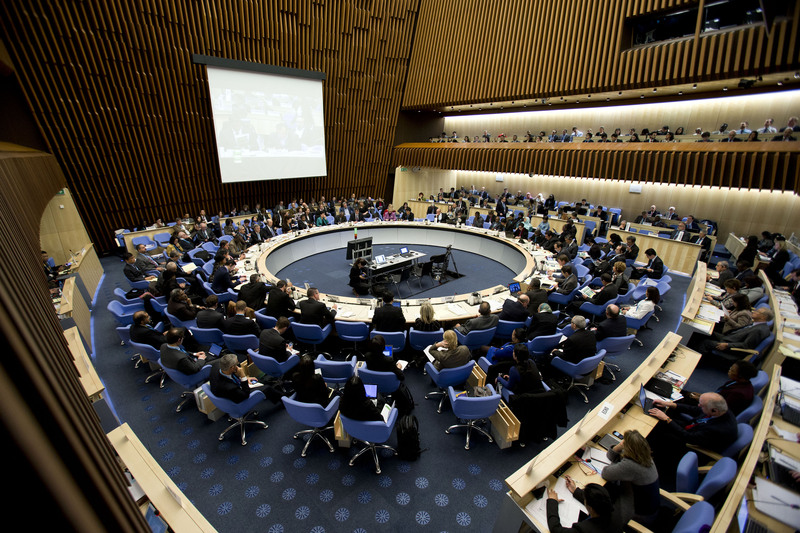 We would, however, remind the Director-General and Member States of the commitments made in May 2018 on the Global strategy and plan of action on public health, innovation and intellectual property (GSPOA). The GSPOA provides an excellent framework for overcoming the systemic challenges preventing the delivery of medicines to vulnerable people. The decision by the 71st World Health Assembly requesting the Director-General “to implement the recommendations addressed to the Secretariat as prioritized by the review panel, in an implementation plan, consistent with the GSPOA” must be realised. We are concerned that several agreed recommendations are not reflected in the road map, particularly those that relate to the promotion of technology transfer and the management of intellectual property, including fostering the development of national legislation to fully reflect the flexibilities provided in the TRIPS Agreement and their use to promote affordable access. Fair pricing cannot be achieved without full transparency on prices. We must remove the information asymmetry that blindfolds countries in their price negotiations with companies. Public financing cannot consist of distributing blank cheques, especially as prices of new, so-called innovative drugs are constantly rising, without any evidence-based justification. We request WHO to pay special attention to the procurement needs of countries transitioning from donor support and to provide countries with specific guidance on pro-access, national health procurement policies and regulations. The strengths of WHO Prequalification in this regard cannot be overemphasised and Member States must support it to meet its full potential. We look forward to seeing the work of the road map and the GSPOA recommendations being put into action.